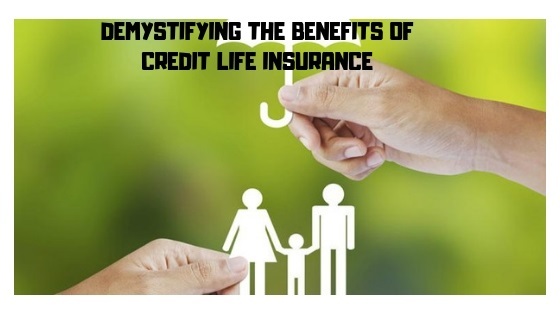 Most people are unaware that they probably already have credit life insurance on their debt products, but few are also aware of the necessity of having this type of insurance. 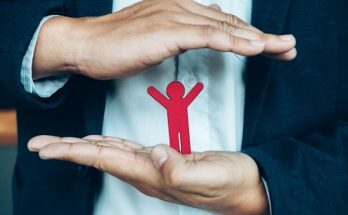 While creditors can’t force consumers to opt for a specific credit life insurance product, they are within their rights to insist that consumers take out some type of credit life insurance product. It’s actually quite a positive thing for consumers to be protected by credit life insurance, as will soon become clear. Credit life insurance covers you when you take out a personal loan or a line of credit. If something were to ever happen to you and you couldn’t pay your monthly instalment, credit life insurance would pay it for you. No one enjoys paying insurance, but it’s there for you when you need it. In this way, you also limit your family’s exposure should the unthinkable happen. If you’re still unsure as to the merit of credit life insurance, then let’s break down the advantages some more. If you have a co-signer on your financial obligations, this type of insurance ensures that you won’t leave behind any debt for your family to handle, should the unthinkable happen. Even though this insurance doesn’t provide a pay out or death benefit to beneficiaries, it will satisfy your outstanding financial obligations, and ensure that your family won’t be burdened with it in a time of distress. No one likes being a doom prophet. However, hiding your head in the sand is also not an option. Rather make sure that you are protected against risks, and rest assured that you won’t be caught off guard. Death is also not the only risk this insurance protects you from. Credit life insurance can also help you handle some of life’s other risks, which you also might not like to think about. These circumstances are outside of your control, but you don’t need to be vulnerable to them. They include becoming disabled, or if you get retrenched from work if you’re permanently employed. Should you find yourself in any of these situations that are beyond your control, it could be impossible to continue paying the debt. This is what credit life insurance is for, and it will pay your debt as a lump sum, or in instalments, depending on the policy’s rules. It will help you navigate many of life’s uncertainties, and provide you with peace of mind knowing you won’t be left vulnerable regardless of what happens to you. In today’s volatile economy and unpredictable world, credit life insurance is not optional. It’s a necessity. 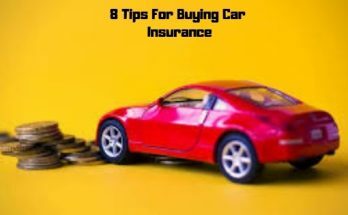 As with most types of insurance, you always hope you won’t need it, but should you ever need it, you’ll be very happy that you have it. You don’t have to take the insurance option offered by your creditor. Shop around, and choose the best option for your needs. There’s no need to lock yourself into an expensive policy. 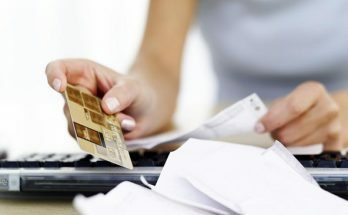 While most of us will need to tap into credit at some point in our lives, few people actually think of what might happen should they be unable to honor those repayments. Louis Stevens can often be found trawling the internet for interesting reads on financial wealth. He writes for Yalu credit life insurance providers in South Africa, among many other clients. When not writing, Louis loves reading about writing. Previous Article Indian Rupee: No rise, only fall. Is the government doing enough?